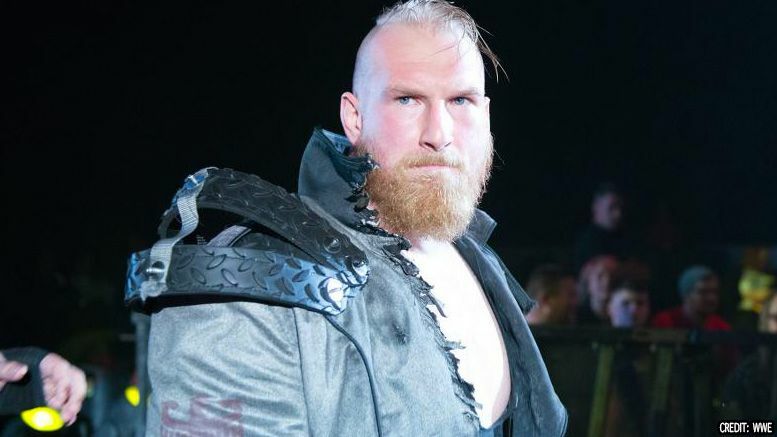 Looks like Alexander Wolfe — one of the members of SAnitY — might be leaving WWE in the wake of the team being disbanded … but he’s not necessarily leaving the company altogether. As we previously reported, Eric Young was drafted to Raw on Monday night and Killian Dain said their faction being disbanded made him sad. Wolfe is still currently listed on WWE.com’s active roster page. WWE officials tell us Alexander Wolfe remains under contract. According to sources, however, we’re told the wrestler might be moving back to NXT … which would explain why he said goodbye to WWE.